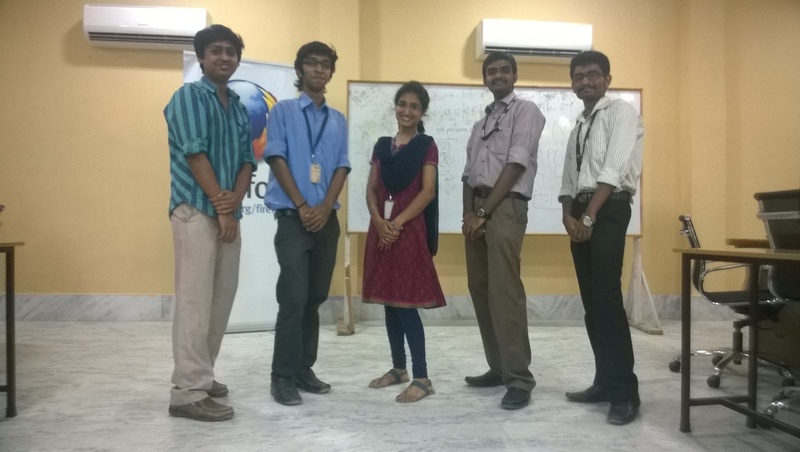 After the extremely impressive or daunting Womoz Makerparty conducted and organized at Sathyabama University, we the Student Ambassadors from the 2nd year collaborated and joined hands with the so called Super Charged Student Ambassadors “Core Team” of the 3rd year. Since everything was decided in short span of time , the team worked hard towards laying the framework and arranged in a systematic way. The Venue too was fixed at a short period of time. 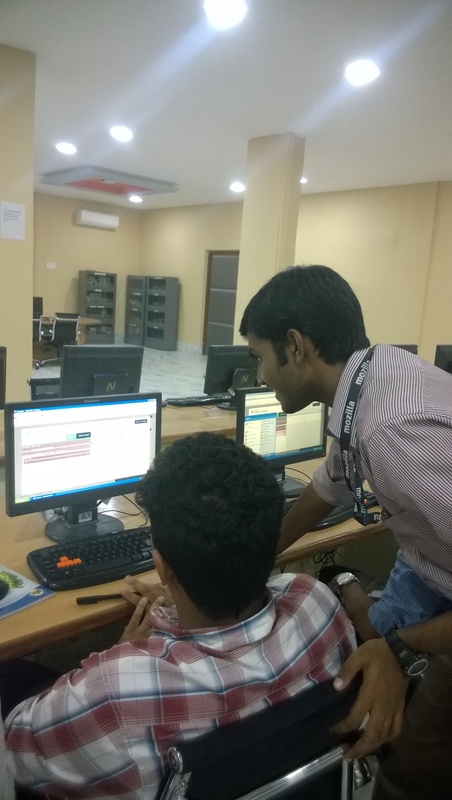 We eventually prepared the namelist of the students and the session started at 1:00 PM in the Digital Library. 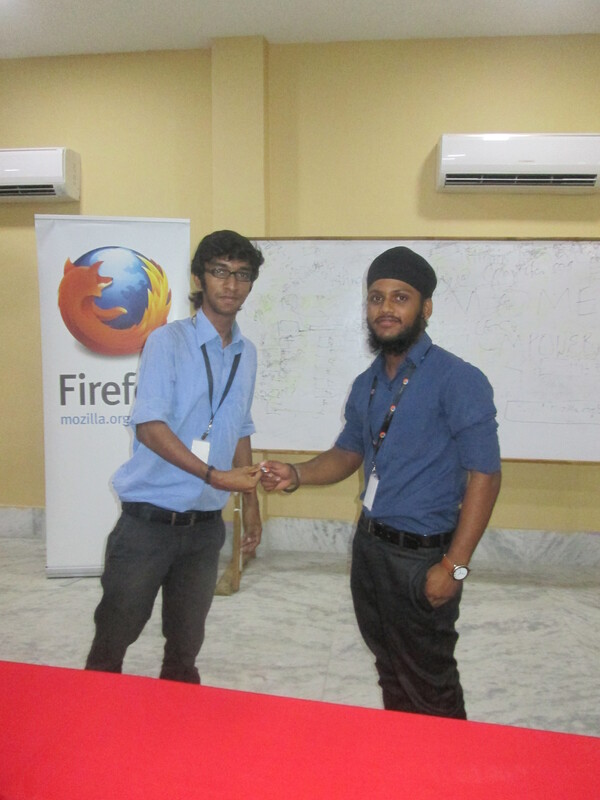 The lead FSA of the 3rd year Shreyas asked the students whether they had attended any previous Mozilla events within the University and was happy enough seeing a few hands rise up. 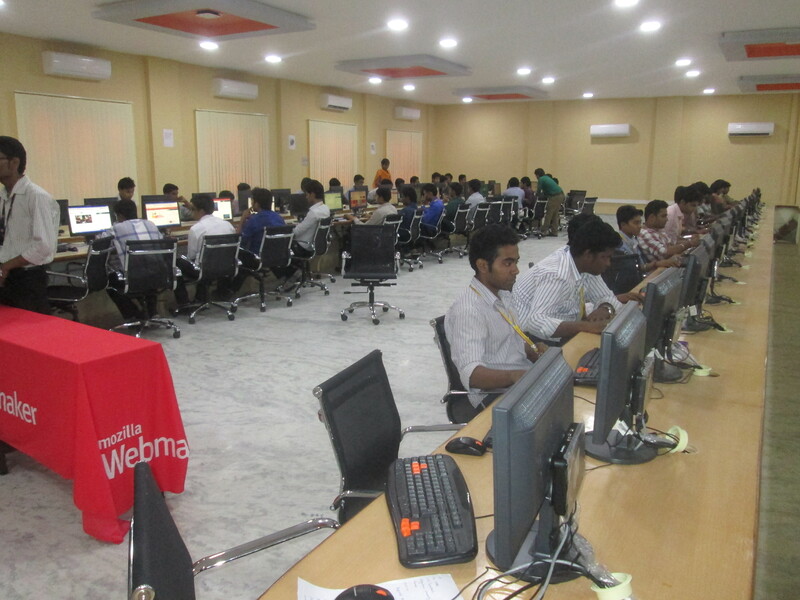 The next session was taken over by our 3 Legendary Heroes Achyuth, Nikhil and Shashank where they explained about the 3 various Webmaker Tools and their use in real time environment. 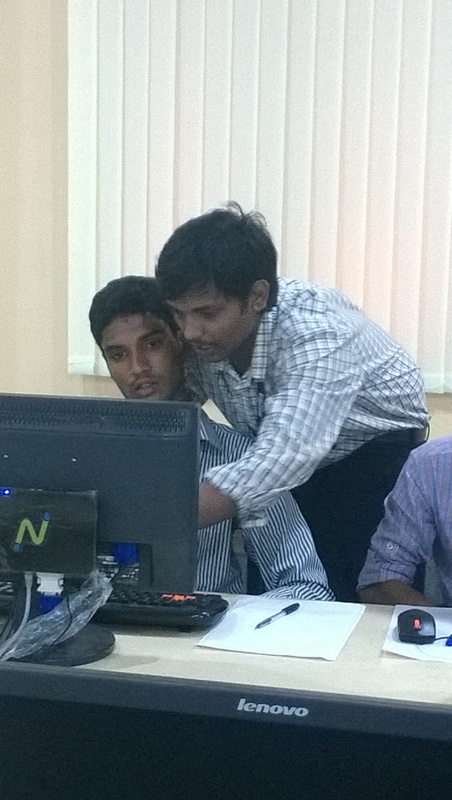 Achyuth and Shashank explaining the students about Thimble. 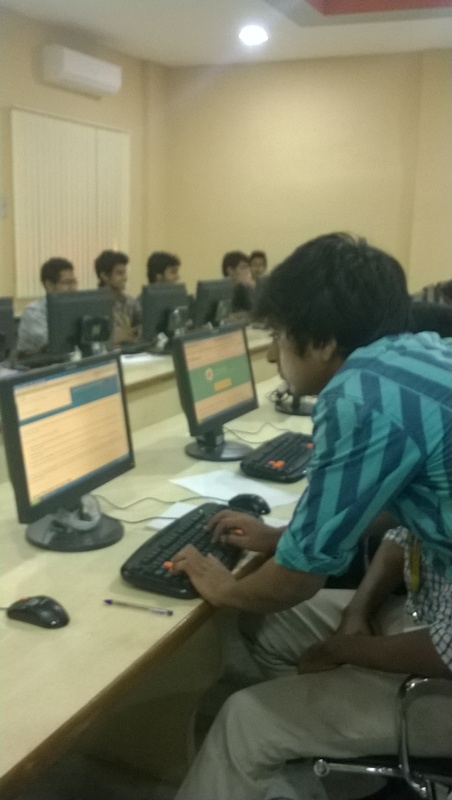 We gave the students the general theme as Meme Making as Internet Troll’s are extensively popular. The students made some hysterically funny and rib-tickling makes. 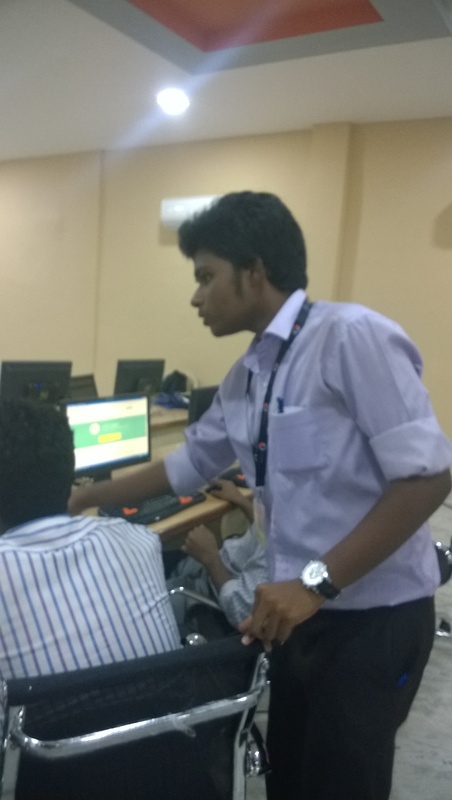 We also had our 2 lady Warriors within the team functioning as, WoMoz team lead Damini and WoMoz volunteer Mounika to assist the boys if they had trouble using the Webmaker Tools. 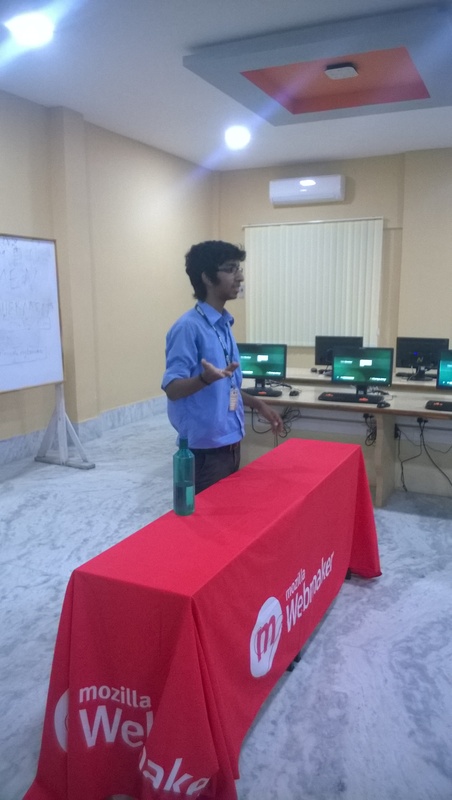 The next session was taken over by Nikhil Patel and he told the students what X-Ray Goggles is all about. 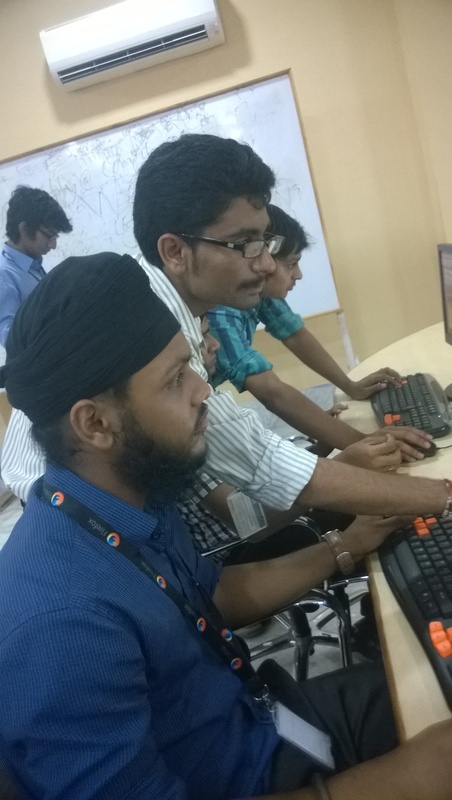 Shreyas, Achyuth, Shashank, Franklin(myself), Navdeep and Subhash were constantly walking around to help students understand and solve their queries. At the end of the event our Legendary WoMoz team selected 3 makes out of the 100+ makes, though it was a difficult task for them to judge so many makes at a limited time period, they did their best ! 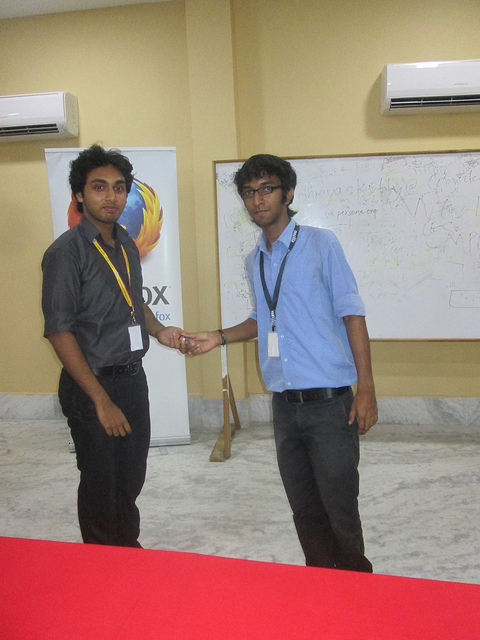 Finally 3 winners were chosen. 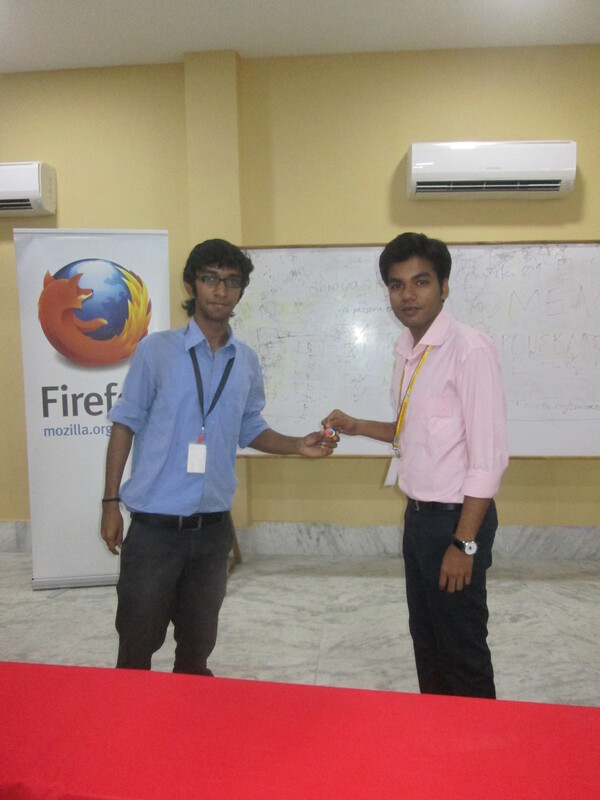 Mozilla swags were given to the winners.